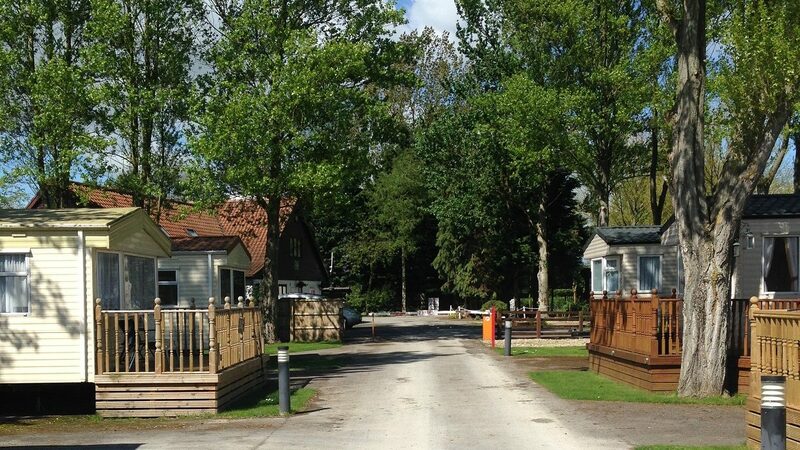 Upper Carr is a quiet and peaceful holiday park which is ideally located. 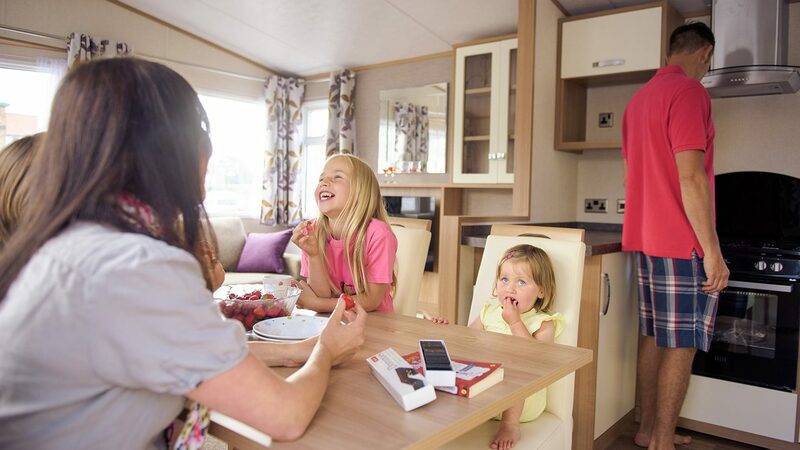 Upper Carr Holiday Park is ideally placed to enjoy regular, relaxing breaks away and enjoy the coastal, countryside and city locations within easy reach. The park itself is quiet and secluded, away from the main road running between Pickering and Malton. 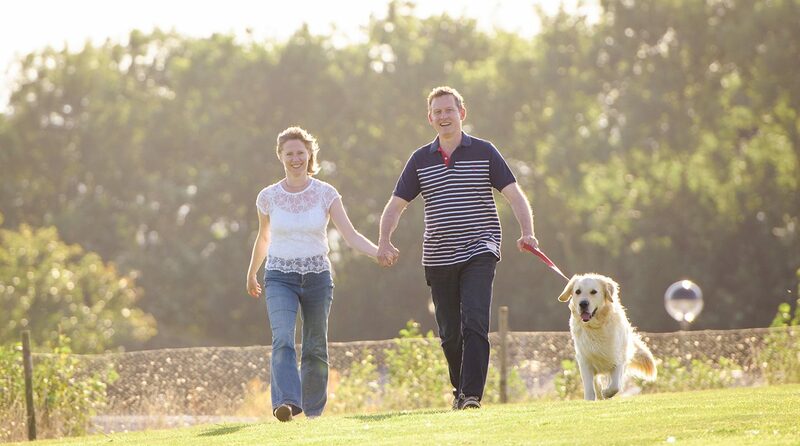 The peaceful surroundings in the countryside make it a stunning place to get away, relax and enjoy life. 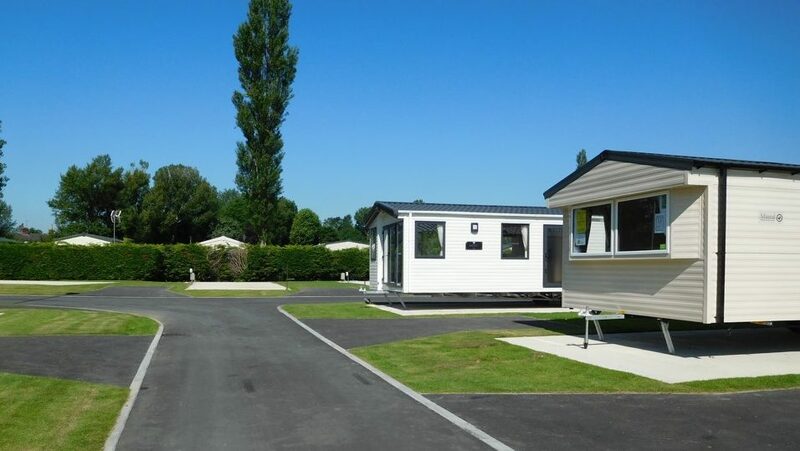 The Oaklands, is a modern development with piped gas (same as all other pitches), 32-amp electric, private parking space and spacious pitches. There is a small games arcade for the children to play in and keep them occupied and a play area which ensures they can let off steam! 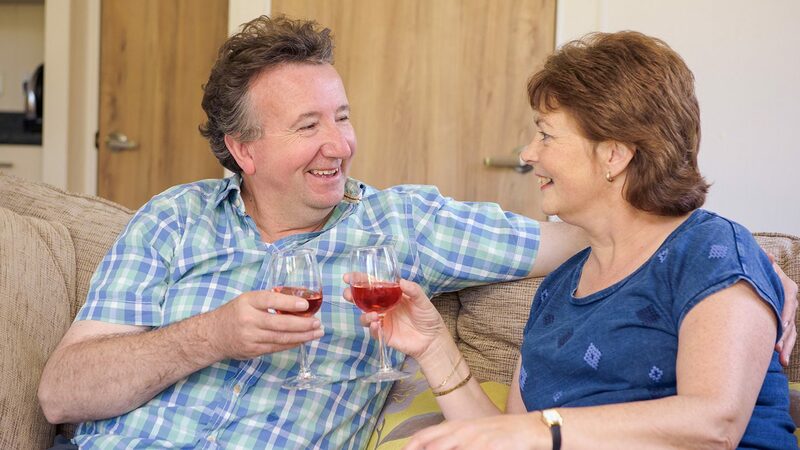 Located in Pickering, a holiday home at Upper Carr means you can get out and about to some of Yorkshire’s finest location with relative ease. Within 30 minutes or less you can be on the coast, in the countryside or in a city. Head East to the beautiful Yorkshire coast, paddle in the sea and get fish and chips for tea. Ride the slides at Alpamare water park, catch an act at the Scarborough Open Air Theatre or play on the arcades. 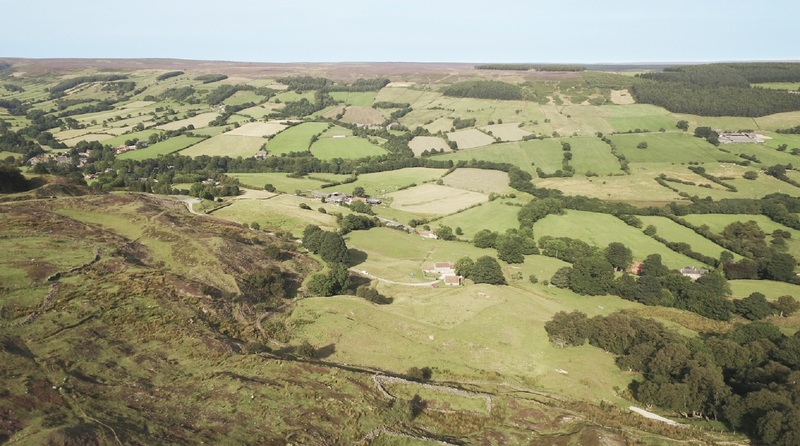 Head north of Pickering for 10 minutes and explore in the North York Moors National Park where breath-taking views are around every turn. There are walking routes for experienced and inexperienced walkers which ensure you can enjoy the scenery no matter what. There are some lovely village pubs for a bite to eat and a drink while you are on your way too. Or, venture West to find the charming and historic city of York. Ride a boat on the River Ouse, explore the high street for a bargain and enjoy numerous, unique photo opportunities in this city steeped in culture. 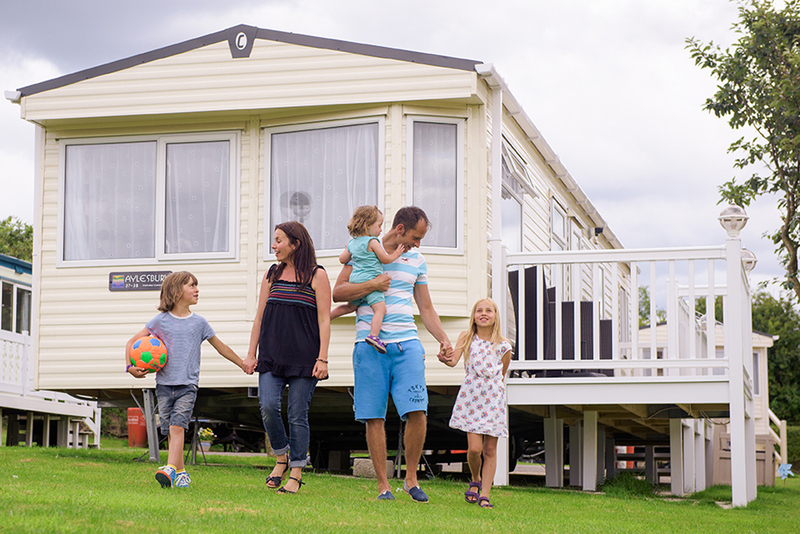 Holiday Homes for sale to suit all budgets.. Click below for a FREE information pack!